Super Easy Water Marble, for real! 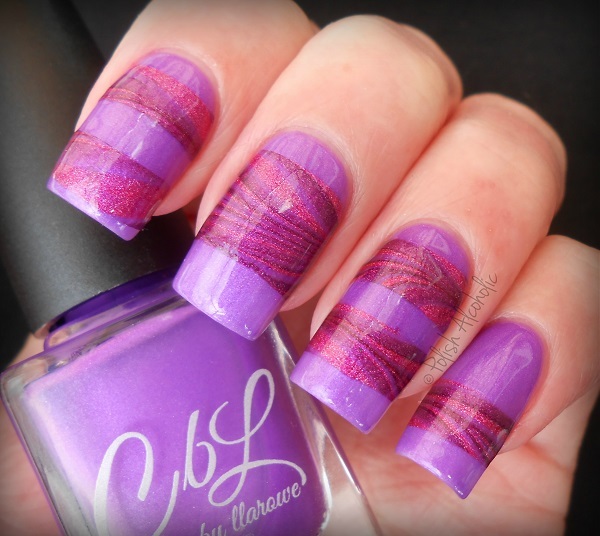 This entry was posted in Nail Art and tagged clb, colors by llarowe, decal, easy water marble, llarowe, llarowe barney, llarowe vivian + edward, llarowe what's your dream, nail art, review, swatch, swatches, water marble, watermarble by Polish Alcoholic. Bookmark the permalink. WOAH! this is SUPER cool! !